William Coit is a serial entrepreneur who finds solutions to everyday problems. If you’ve ever purchased a pair of sneakers, you realize they get dirty. Your $200 prized possession no longer looks like its out of the box. After years of searching for a reliable sneakers cleaner, I decided to start a mobile business that pickups, cleans, and drops off your sneakers for a modest price. 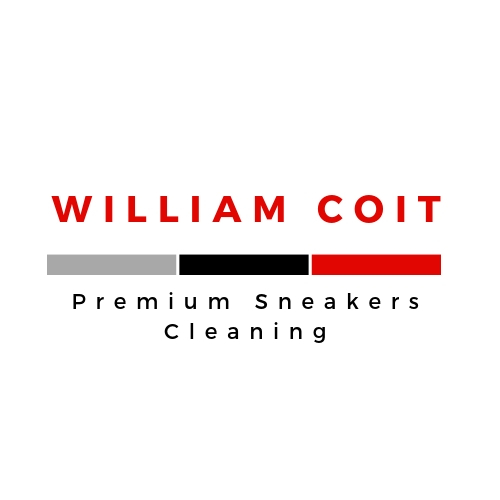 Thus, William Coit Premium Sneakers Cleaning was born. Our mission is to provide quality, yet affordable sneaker care to customers nationwide. We’re based out of Atlanta, Georgia and provide mobile and retail service for customers within 25 miles of Downtown Atlanta. We accepts sneakers from customers in all 50 states. Just put a pre-paid postage and send your sneakers to us. We’re so confident in our ability to bring your sneakers back to life that we offer a 100% Guarantee. Simply let us no and we will work to resolve your issue.